Supercars and electric cars were never meant to mix. Supercars were meant for your adrenaline-fuelled weekend drives while electric cars were your way of protecting the environment during the weekdays. 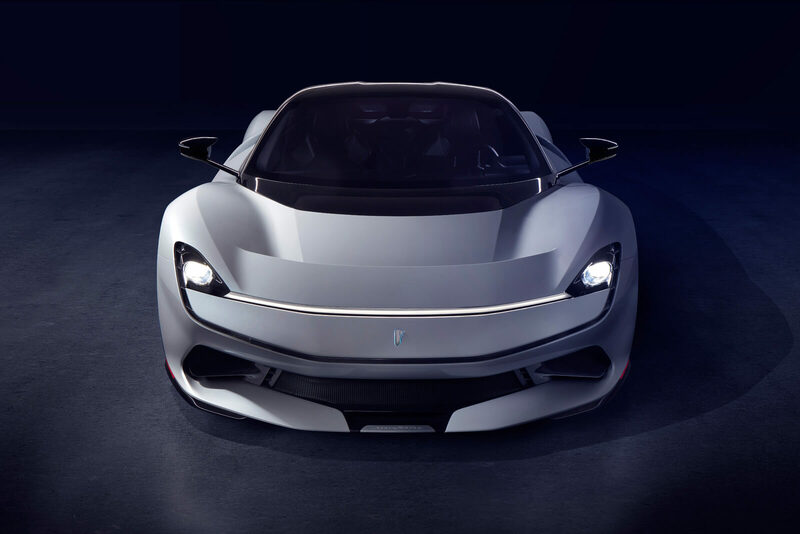 However, that didn’t seem to stop Automobili Pininfarina from creating the world’s first-ever all-electric luxury GT supercar. 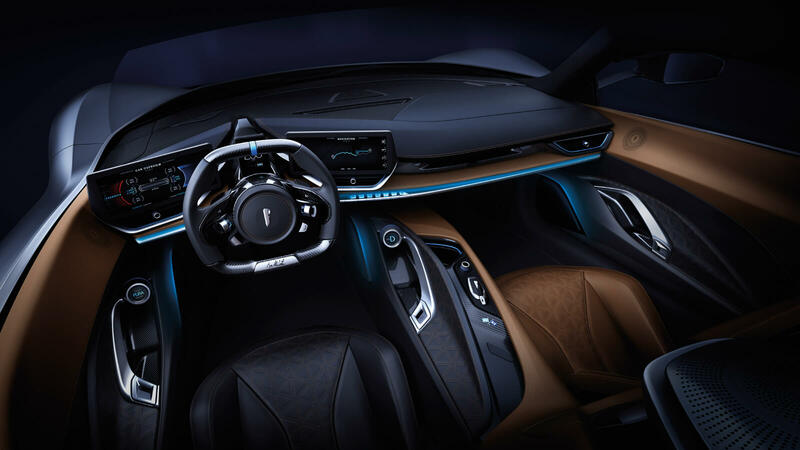 The Pininfarina Battista is created in honour of the of Pininfarina’s founder, Battista “Pinin” Farina. Automobili Pininfarina is most well known for its design and engineering consultancy with Ferrari, where it created more than 60 supercars over a 90-year period. 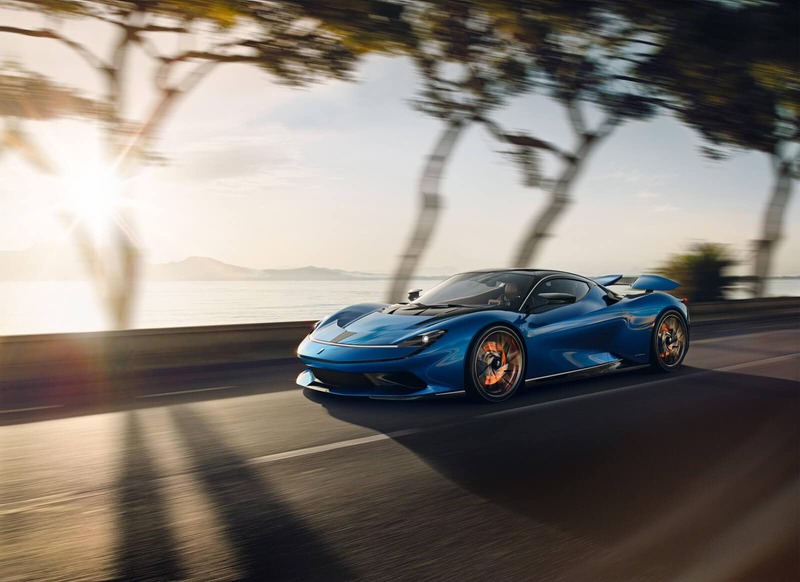 After making its debut during the Geneva Motor Show 2019, it’s now touted to be the most powerful road-legal car ever made. 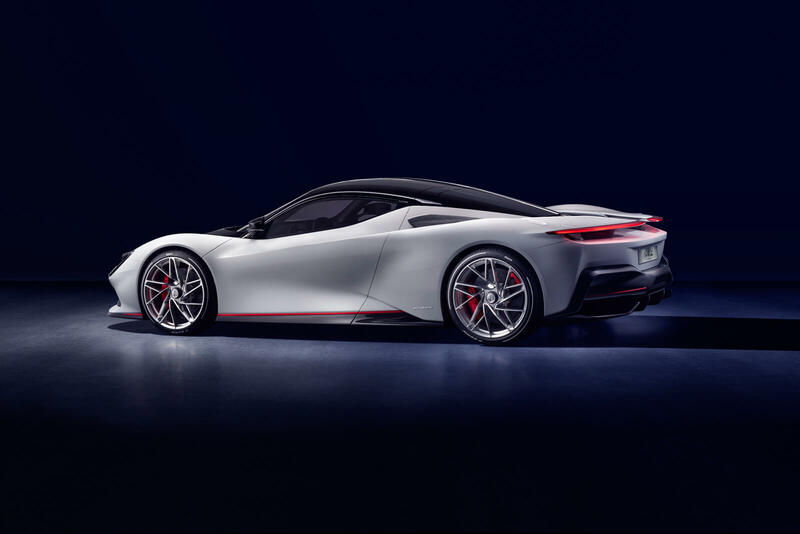 From the first glance, the Pininfarina Battista carries a striking resemblance over the Prancing Horse. This is due to its design language being of a similar trait to Ferrari, in particular, the 458 Italia, the Enzo, and the F50 to name a few. Of course, there’s nothing else one can expect from the same designer of Ferrari’s mid-engines. 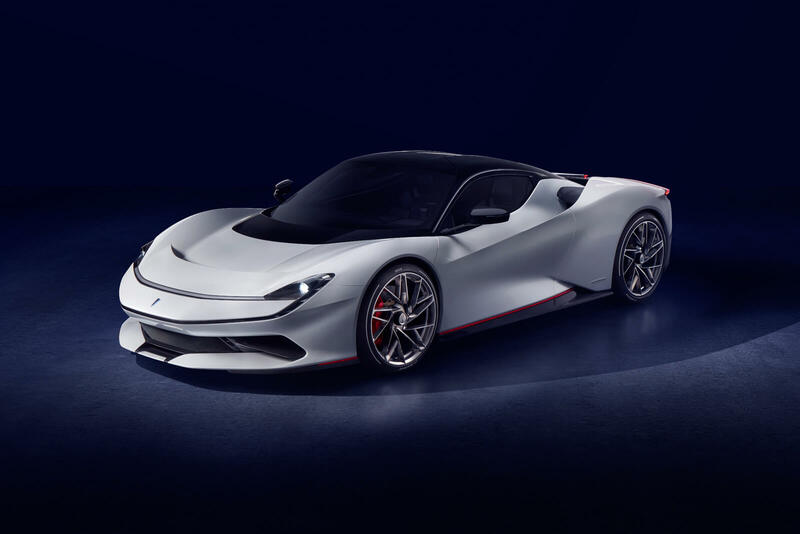 But what makes the Pininfarina Battista a must-have for supercar enthusiasts is that the car has zero emission. For as long as anyone can remember, supercars are not known to be safe for the environment. 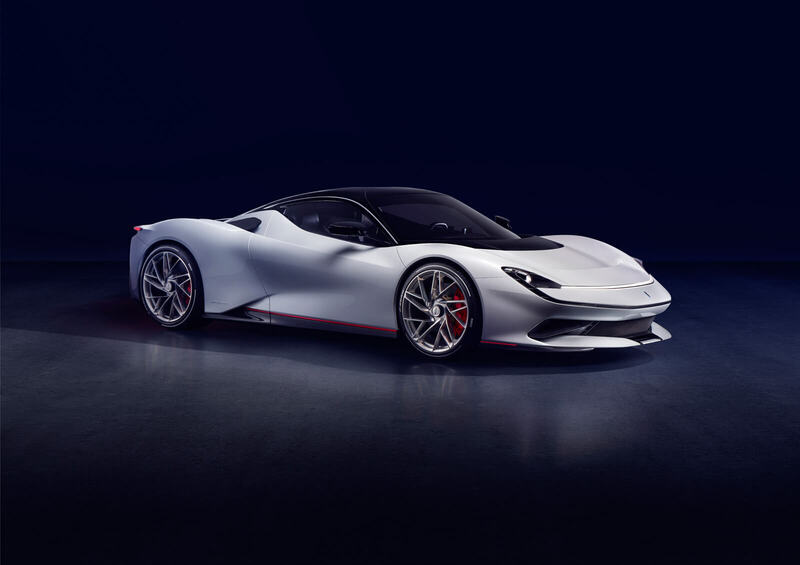 In Pininfarina’s eyes, all that is now possible as the Battista is capable of putting out zero emissions while still racing through the highway. At the heart of the car, the Pininfarina Battista is faster than any Formula 1 as of right now, housing 1,900hp of pure power. It also outputs 2,300Nm of torque without the emissions of course, which allows it to go from 0-100kph in under two seconds flat. It also has a top speed of 350kph and can go from 0-300kph in less than 12 seconds. For a fully electric hyper GT supercar, those numbers are impressive, to say the least. 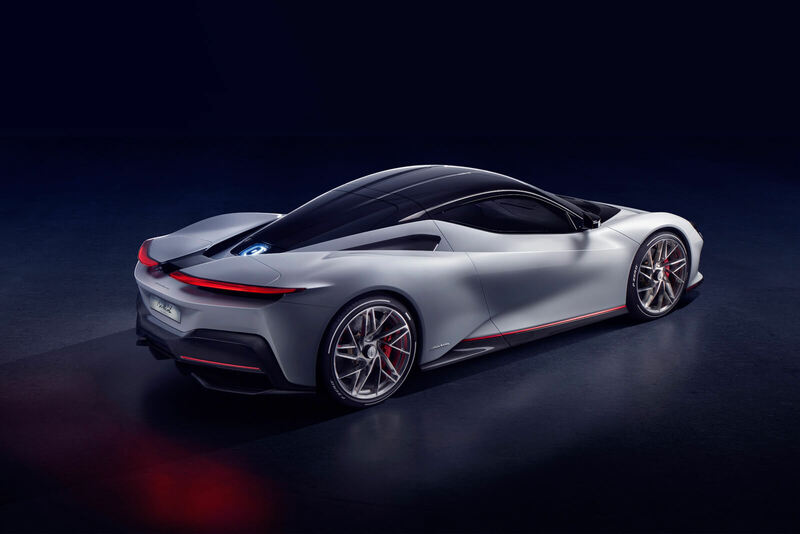 Seeing as it is fully electric, a full charge for the Pininfarina Battista can give you about an estimated 450km of mileage before it needs to recharge. There are also five different driving modes within the car, which limit the amount of torque you have available. This ensures that the car is still under your control when travelling at high speeds. 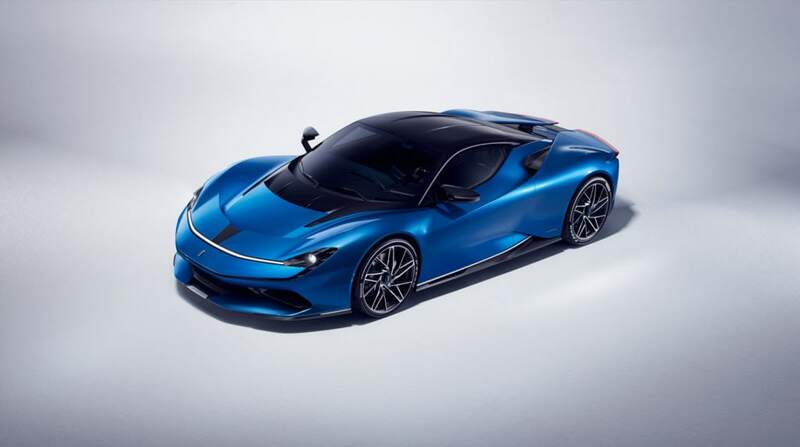 While it has already made its grand debut this year, the Pininfarina Battista will not be available until 2020, which is the year Pininfarina celebrates its 90th anniversary. It is also expected to cost north of US$2 million, which goes to show that there is a pretty price to pay to save the environment.